A 16 year old boy seen in the clinic with the chief complaint of sore throat after having pineapple juice. 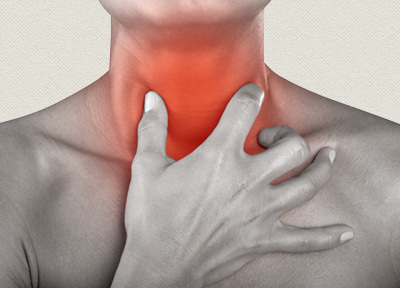 Pricking sensation in the throat when swallowing. General: Appetite: Good and desires sweet. Perspiration: Profuse over all body, more on palms, Thirst: 10-15 glass/day. Chilly patient. Desires loneliness. Takes time to mix with people. Inquisitve by nature. In his topics of interest feels like going very deeply into it and thinks why and how did it happened.Cannot concentrate the mind on one topic. Needs change. Restless both mentally and physically. Likes to share the things with other people. No stage fear. Yielding and let go nature. Very much pampered by father. Squanders money on books. Competitive by nature. Cannot stand 2nd in class. Always wants to be first in everything. No jealously. Careful and fastidious by nature. Complete the work with full planning. Wants to win the Nobel Prize inventing something new. Punctual in time and work. Fear of height. Presenting himself in a new environment leads to anxiety. Homeopathic medicine was administered and was reported doing well after that. © Homeopathy Health Care 2018.